Upper Hutt’s Jon Stevens achieved back-to-back no. 1 singles when ‘Montego Bay’ bumped ‘Jezebel’ from the top of the New Zealand charts. Stevens became the pin-up boy of New Zealand pop with his double success in the summer of 1979–80. His first single ‘Jezebel’ reached no. 1 in early December 1979. ‘Montego Bay’, a cover of Bobby Bloom’s 1970 hit, gave Stevens a rare double. It topped the charts for seven weeks. 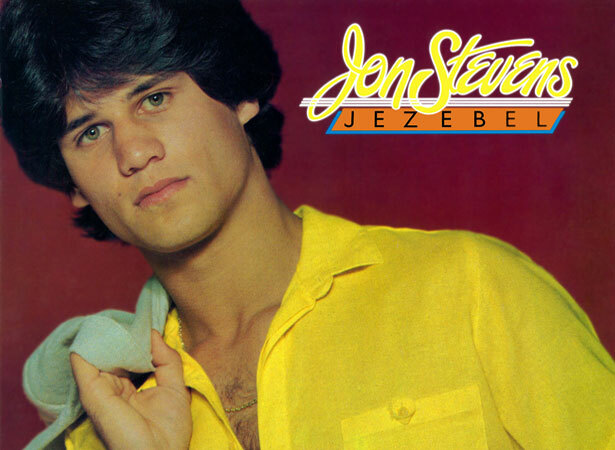 More success followed with the release of his debut album, Jezebel (1980), which cemented Stevens’ position as New Zealand’s premier solo male artist of the time. Like many New Zealand musicians, Stevens crossed the Tasman to try his luck in Australia. In 1985, he was a founding member of Australian rock band Noiseworks, which enjoyed success on the Australian charts before disbanding in 1992. He then had two highly acclaimed stints playing Judas in Australian productions of Jesus Christ Superstar. Following the death of INXS frontman Michael Hutchence, Stevens had a spell as the singer’s replacement in the early 2000s. We have 7 biographies, 4 articles, related to 'Montego Bay' hits number one.